In celebration of its 25th anniversary, DAVE CLARK’S ‘TIME, THE ALBUM’ is now available on iTunes. 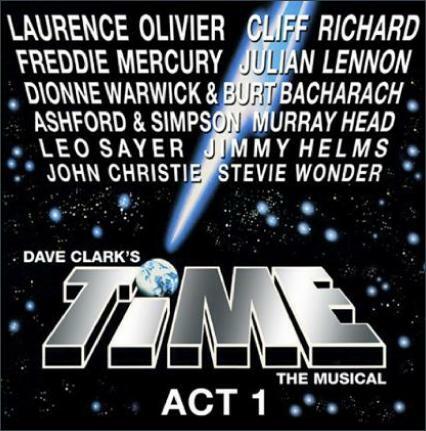 'TIME', Dave's ground-breaking and critically acclaimed musical of the 1980's broke box office records, was seen by over a million people and was the most technically advanced musical in London's West End history. The 'TIME' double concept album and singles sold in excess of 12 million copies throughout the world and featured an extraordinary line-up of international artists: LAURENCE OLIVIER, CLIFF RICHARD, FREDDIE MERCURY, JULIAN LENNON, DIONNE WARWICK & BURT BACHARACH, ASHFORD & SIMPSON, MURRAY HEAD, LEO SAYER, JOHN CHRISTIE and STEVIE WONDER. The album spawned hits by FREDDIE MERCURY, CLIFF RICHARD, JULIAN LENNON and STEVIE WONDER. In his 80th year, LAURENCE OLIVIER became the first Lord Of The Realm to have a Top 5 hit single narrating 'THE THEME FROM TIME'. The great OLIVIER narrates between various tracks throughout the entire album. However, individual 'picture bag' singles by various artists featured on the album can also be downloaded without the narration. THE STORY: The album opens at a rock concert somewhere on Earth, where the 'Rock Star' - the biggest star on the planet - is performing. 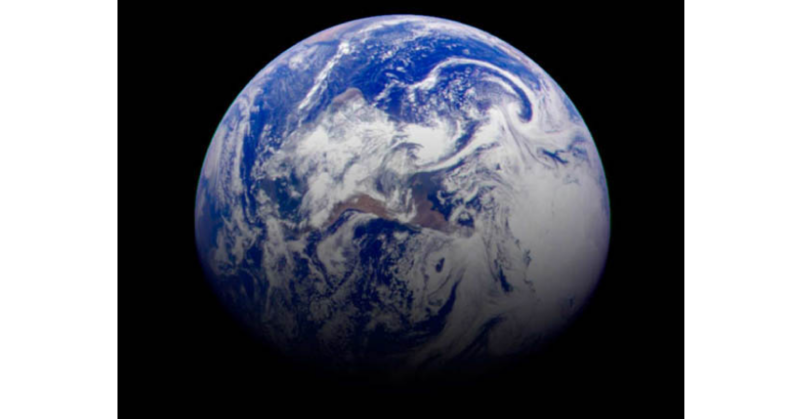 During his performance of 'TIME', the song is dramatically and mysteriously 'interrupted' and the 'Rock Star' is transported to The High Court Of The Universe to answer the charge that Earth has become a threat to Universal Peace and as such cannot be allowed to continue its existence. As with the stage musical, the album takes the form of a trial set in space with the 'Rock Star' forced to defend the Earth. 'TIME - The Album' was never released on CD. In 2012, the double concept album was digitally re-mastered by DAVE CLARK and is now exclusively available on iTunes - together with a special commemorative 20-page colour booklet. The message of 'TIME' is as relevant today as it was 25 years ago. © Dave Clark International Group of Companies. ℗ Spurs Music Publishing Company Limited.